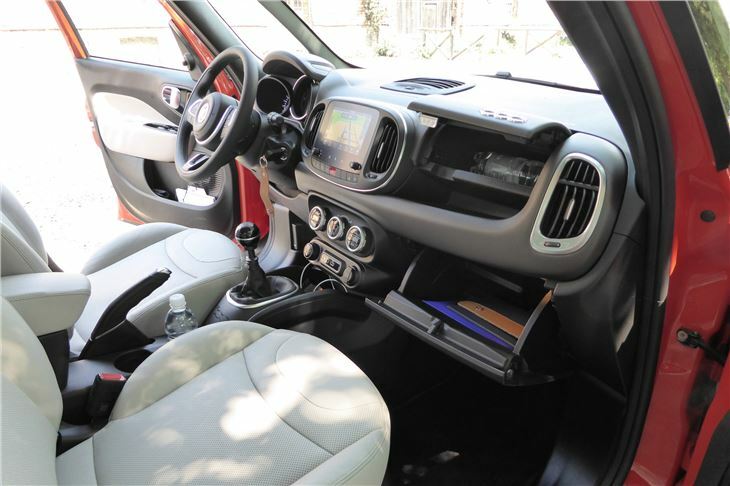 For 2017 the FIAT 500L has been refreshed with a restyled front and rear and a more attractive, technologically updated interior with all the latest generation of connectivity. 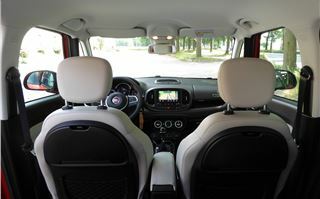 There are three versions: the 500L (in Pop or Lounge trim), the 500 Cross (that replaces the Trekking) and the 500 Wagon (that’s a more understandable re-name of the 500 MPW). 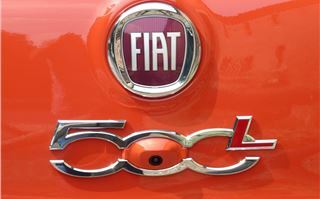 Exploiting the FIAT 500 franchise in the same way as BMW grew the ‘MINI’ into the Countryman has so far sold 420,000 500Ls Worldwide. 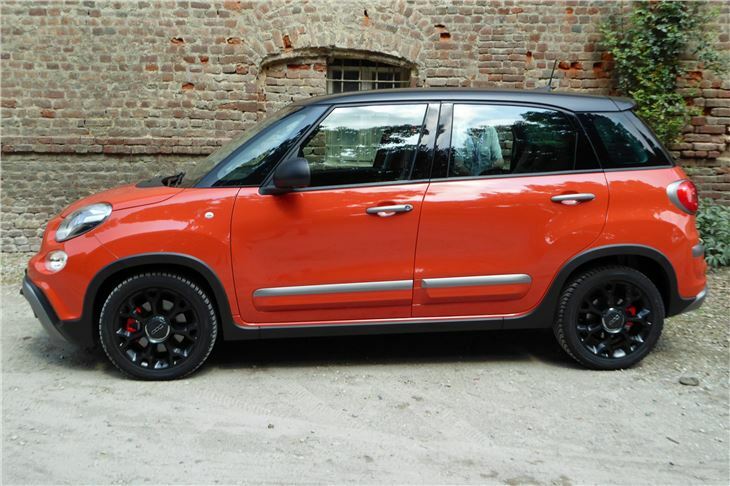 But now competition among sub £20,000 MPV/SUV crossovers is intense. 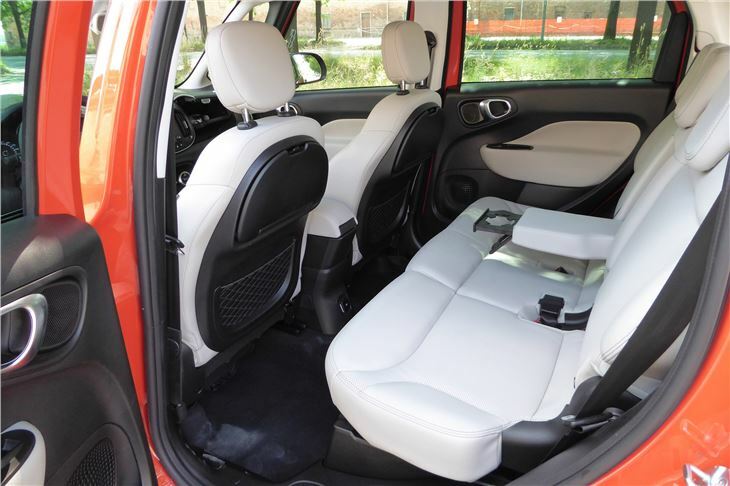 Ssangyong Tivolis and Tivoli XLVs come to mind, in two sizes like the 500L and 500L Wagon. 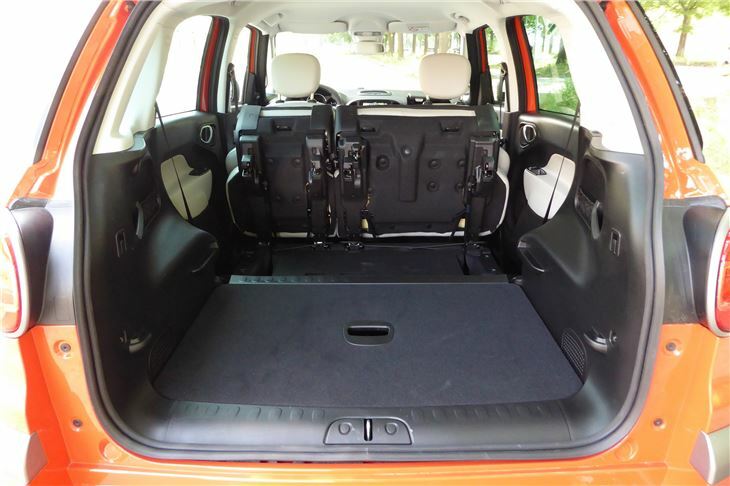 There’s the Suzuki Vitara. 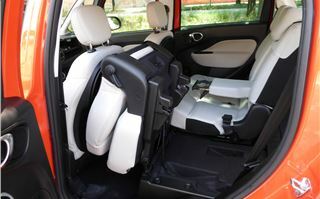 The Citroen C3 and C4 Picasso. 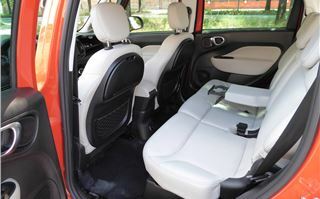 The Peugeot 2008. 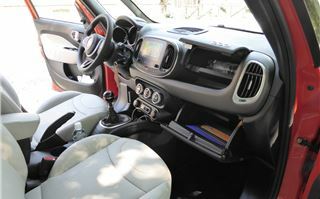 The Dacia Duster. The Skoda Yeti. 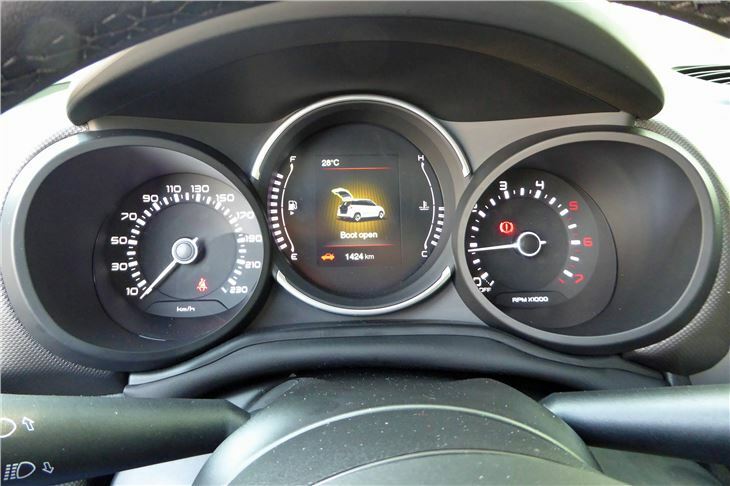 The Nissan Juke. 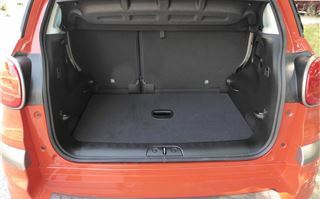 Base model SEAT Atecas, Nissan Qashqais and Renault Kadjars. 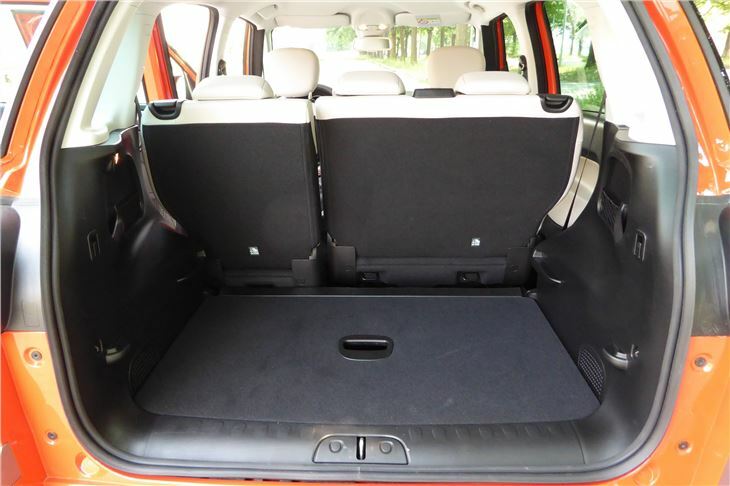 The Vauxhall Mokka X. 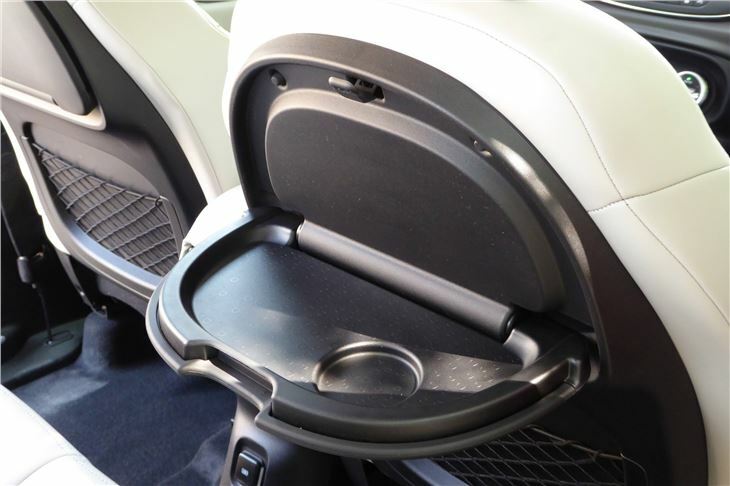 And the recently announced Vauxhall Crossland X. 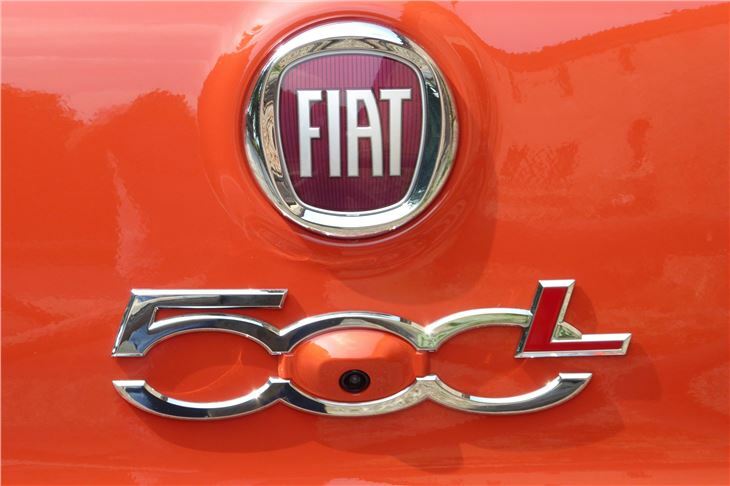 Prices of new 500Ls are likely to start from around £16,500 and of 500L Crosses from around £18,000 though Brexit uncertainly stopped FIAT committing itself as RHD production won’t start until September. 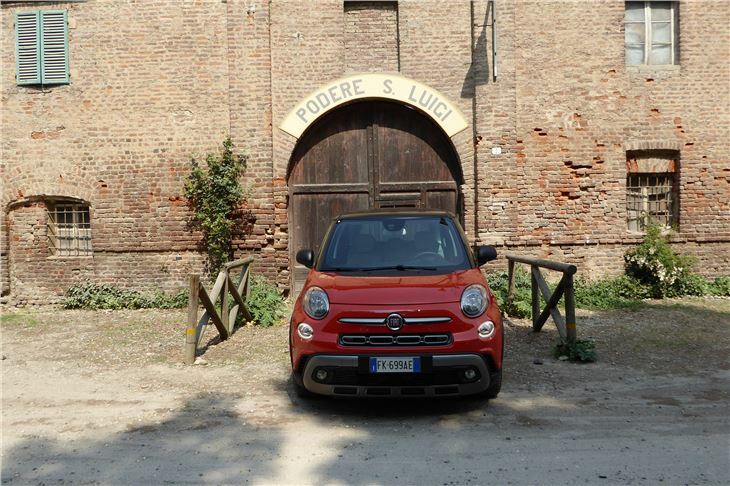 We’ve covered the 500L before here. And the 500L MPW and Trekking here. This time we were driving the 500L Cross with 1.6 120HP Multijet diesel engine, 6-speed manual box and FIAT’s version of PSA’s ‘Grip Control’ that puts it on 225/45 R17 Goodyear Vector 4 Seasons Gen II tyres. 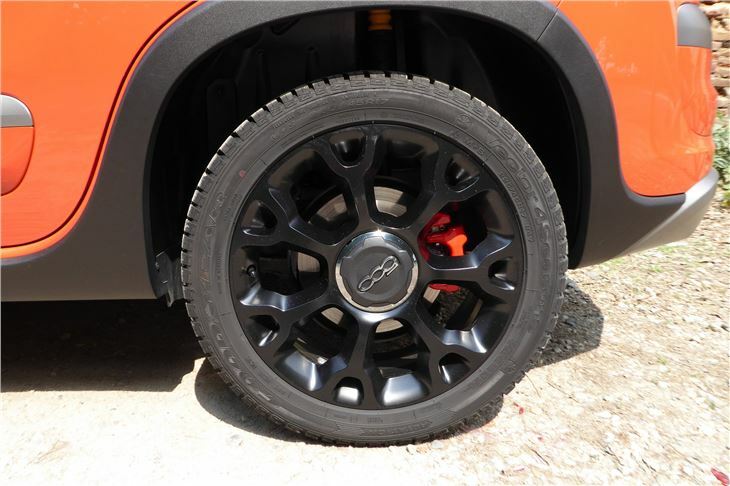 As with the Peugeot 2008, those tyres make a difference, softening the ride and giving better steering feel at no cost in additional road noise. 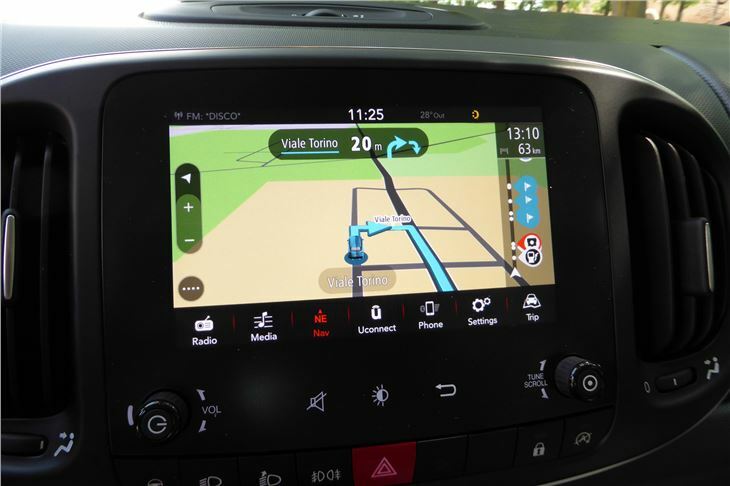 There’s a selector switch allowing you to choose between normal, off-road, and hill descent modes. 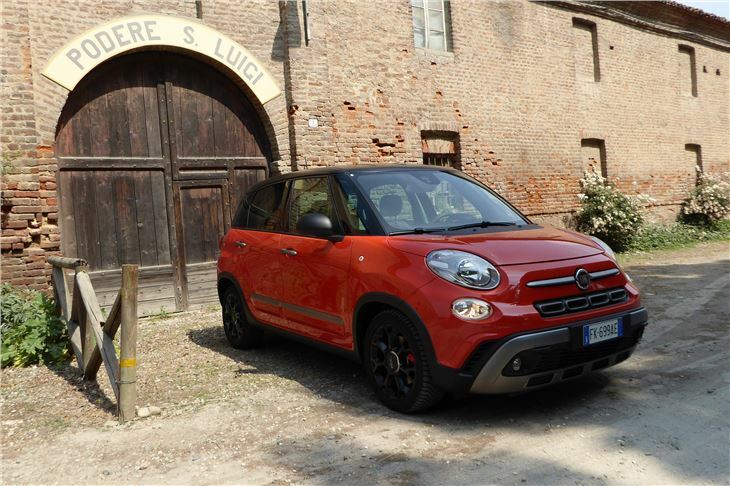 Before, the only way to tell a 500L Trekking from a 500L was to check the tyres, the new 500L Cross distinguishes itself by four round holes across the grille. 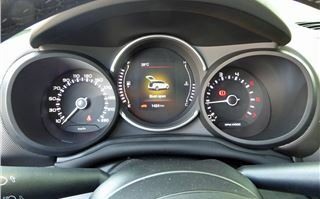 In front of the driver the dash is split into rev counter, speedo and a central colour TFT information display controlled by push buttons on the steering wheel. 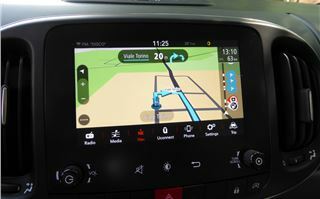 The central 7-inch touch screen when satnav is specified is the familiar TomTom. 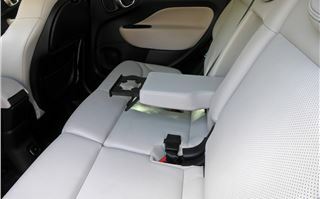 The front seats are comfortable with optional height and lumbar adjustment. The steering wheel can be set up and down and in and out. 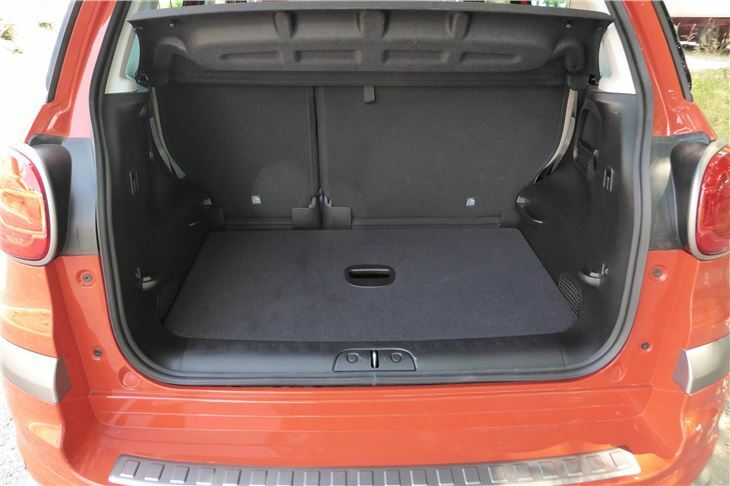 There’s enough headroom for the tallest of the tall, yet plenty of rear legroom. 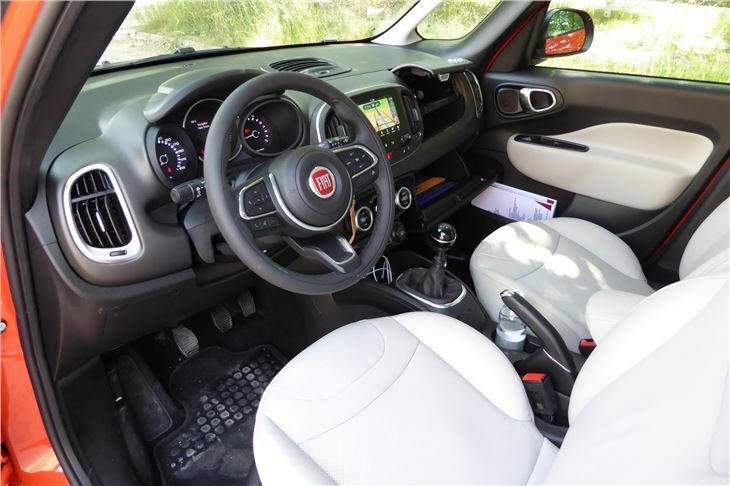 The diesel engine has plenty of grunt once you’ve got going, but doesn’t offer much torque at low revs, so you won’t lazily drift around roundabouts in 4th gear. But they’ve improved the gearshift and raised its nice big knob a little higher to bring it closer to hand. 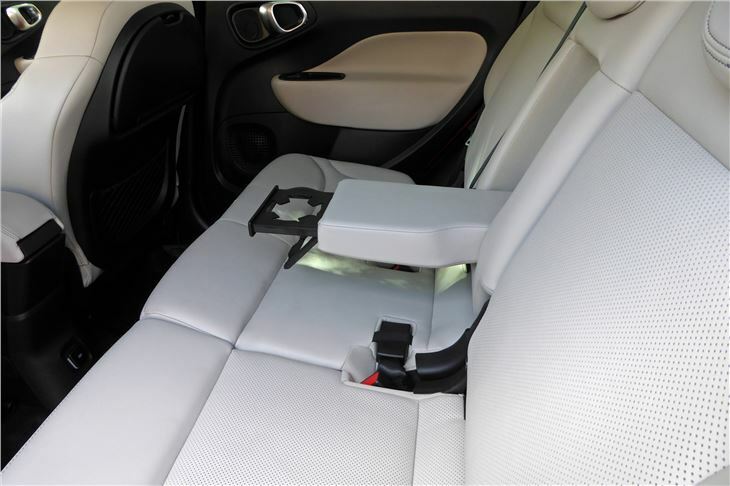 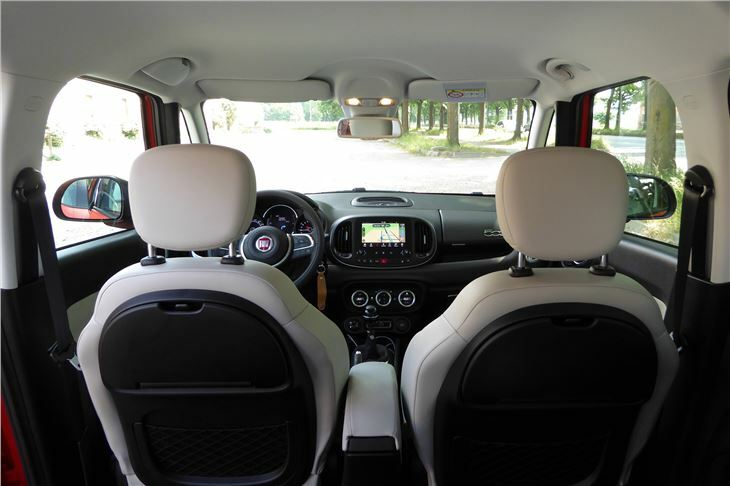 What makes the 500L Cross an excellent family car is its versatility in the rear. 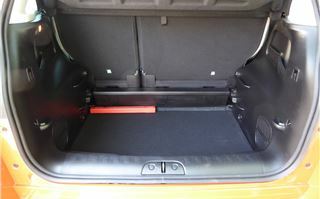 The back seats are split 60/40, slide individually by 120mm and also fold and tumble fold. 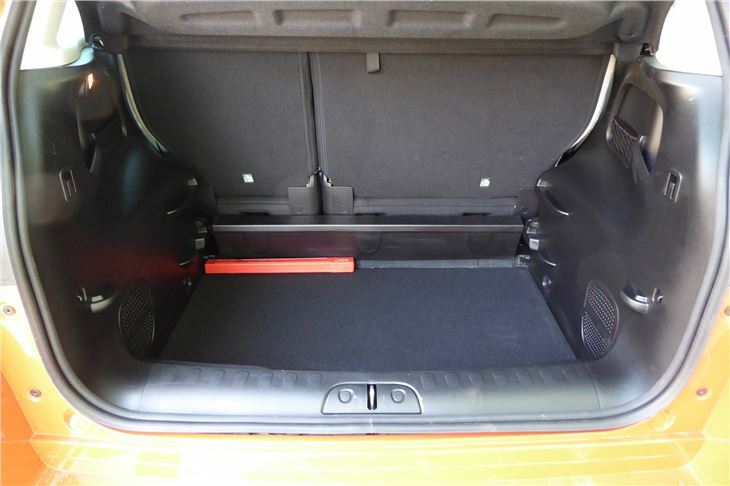 The hatch-height load floor can be dropped 80mm, or raised as a shelf, perhaps to accommodate a tethered dog cage so the pooch can see out of the windows. 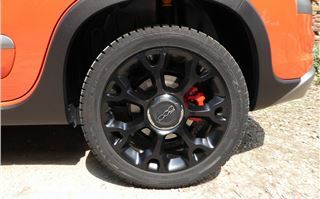 And joy of joys, deep under the loadspace sits a space-saver spare wheel, in a big enough well for a full sized one. 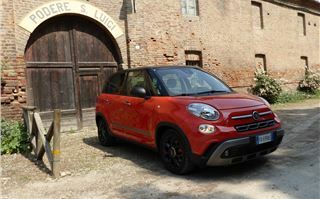 That and the 500L Cross’s mild off road capability make it a useful camping car. 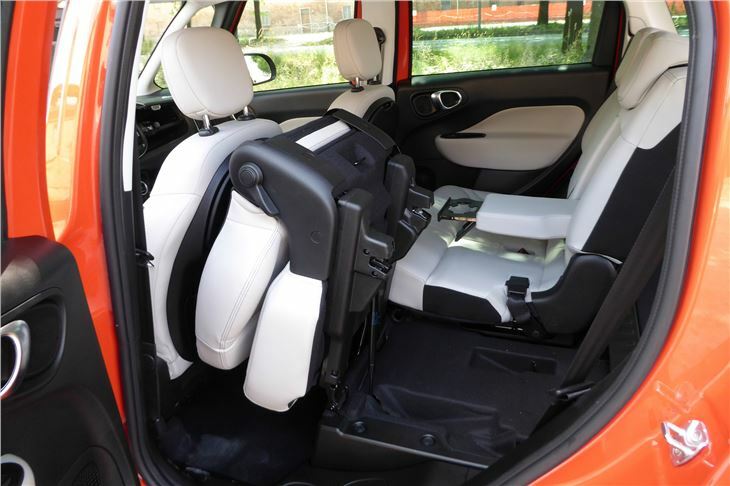 It’s no more expensive than a Peugeot 2008 with Grip Control, yet there’s enough extra room in it to pip the Peugeot for family holidays. 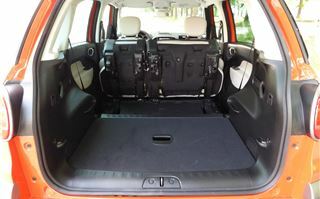 For anyone wanting MPV space with SUV looks it’s definitely a contender.